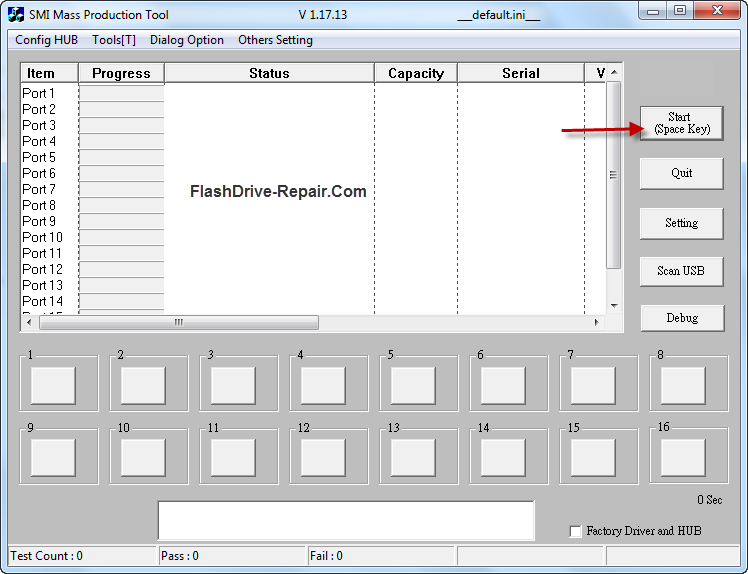 Repair flash drive chip vendor SMI 32x with new firmware update .SMI 32x G1219 can update your usb flash drive firmware in one step .Try it now , It's free . 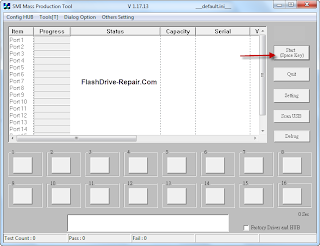 SMI 32x G1219 firmware update is an effective tool to fix corrupted or write protected SMI flash drive .First Download SMI 32x G1219 firmware to your PC .Insert corrupted SMI flash drive to your computer .Run SMI 32x G1219 software . Click Start to begin updating your SMI flash drive .Wait a Minute ,until updating flash drive firmware .Now congratulation your flash drive is fixed now . my vendor controller is SM3267AE i used correct smi mp tool. after i started the repair process i accidently closed the program. 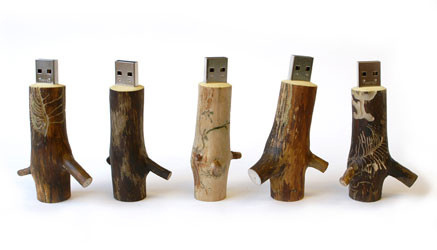 Now my usb pendrive is not detected on the tool. sorry for my poor english.